Synergy’s Legacy Retreat is returning to the Western Hemisphere, landing at the most iconic tropical destination North America has to offer: Hawaii! 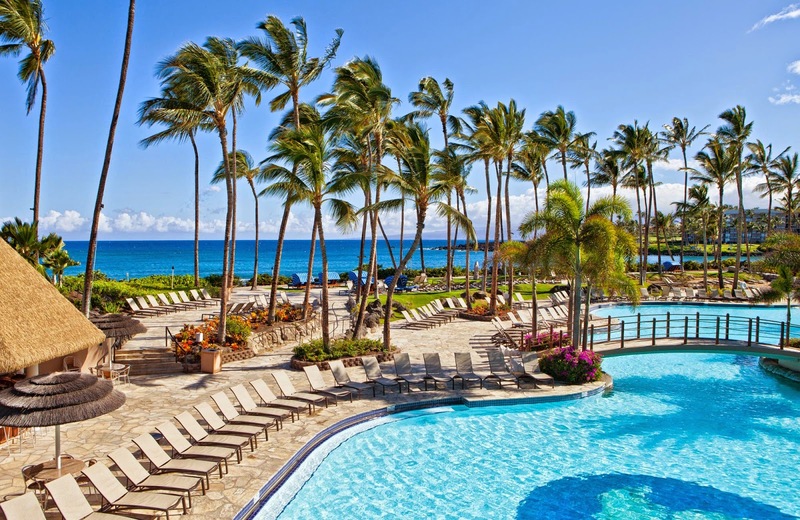 Qualified Team Members will rest easy at the Hilton Waikoloa Village located on Kona, Hawaii’s largest island, January 7-11, 2016. The Kona coast is one of Hawaii’s most coveted travel destinations. From rolling acres of rich coffee farmland to its inviting beaches perfect for offshore adventures, it’s not hard to see what makes this such a gorgeous hideaway. Whether you’re eager to see the temples and petroglyphs at Puuhonua o Honaunau National Historical Park or looking forward to a relaxing day in the warm Pacific sun, the village of Waikoloa has it all. Reward yourself with the tropical adventure of a lifetime! The Legacy Retreat 2016 qualification period is January 1 – December 31, 2015. Click here to see how you can qualify for Kona! Check out the 2015 Legacy Retreat recap video from Dubai and get a taste for what you can look forward to.